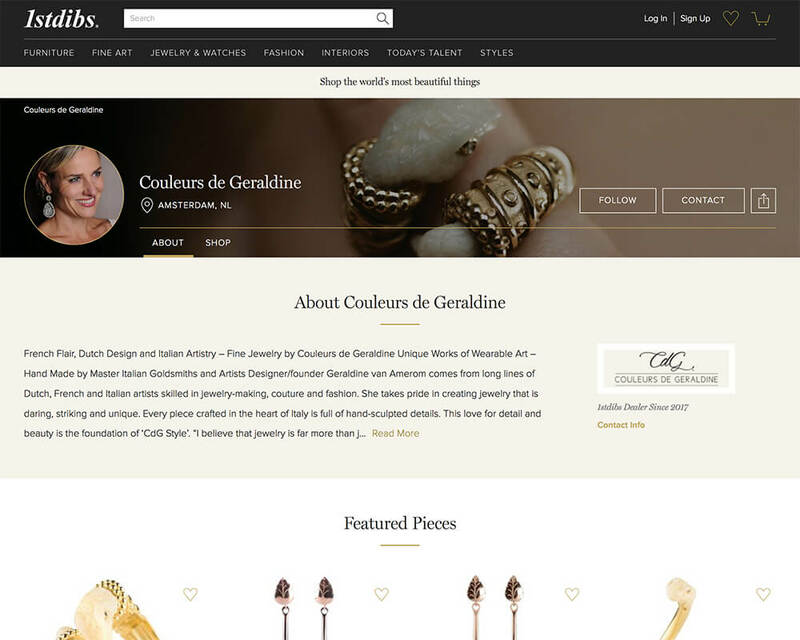 At Couleurs de Géraldine we are always looking for new things, new challenges and inspiration. 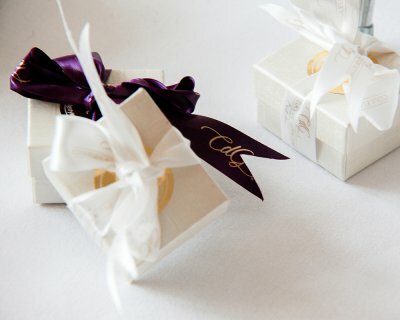 And we love to celebrate! For more information about Couleurs de Géraldine news and events, follow us on Facebook and Instagram, or subscribe to our newsletter. 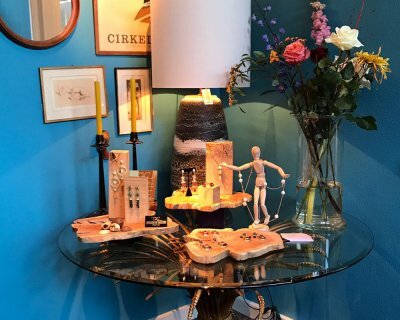 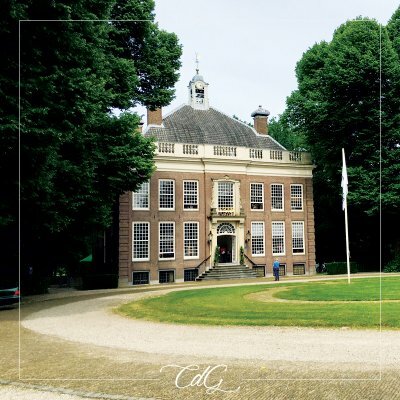 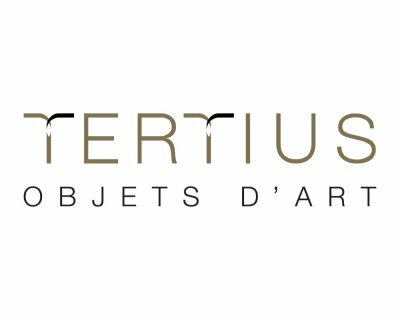 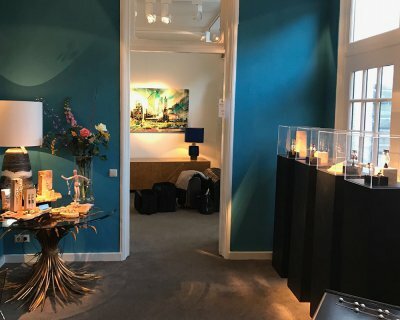 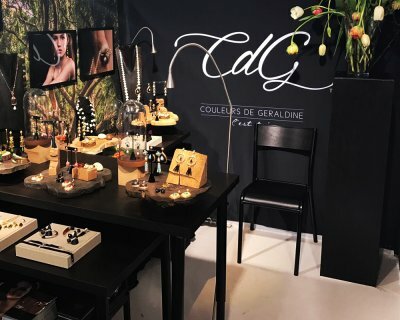 Netherlands based jewelry brand Couleurs de Géraldine is proud to announce that it has been invited to join 1stdibs, the premiere online marketplace for jewelry, fine arts, antiques and design. Known worldwide as the source for ‘the Most Beautiful Things on Earth’, 1stdibs provides Géraldine with a global platform for her luxurious jewelry and works of wearable art. 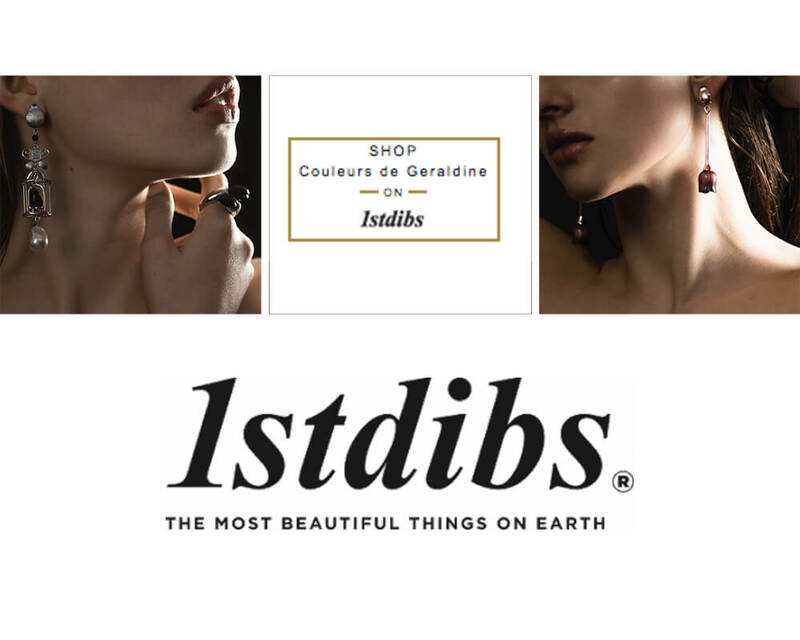 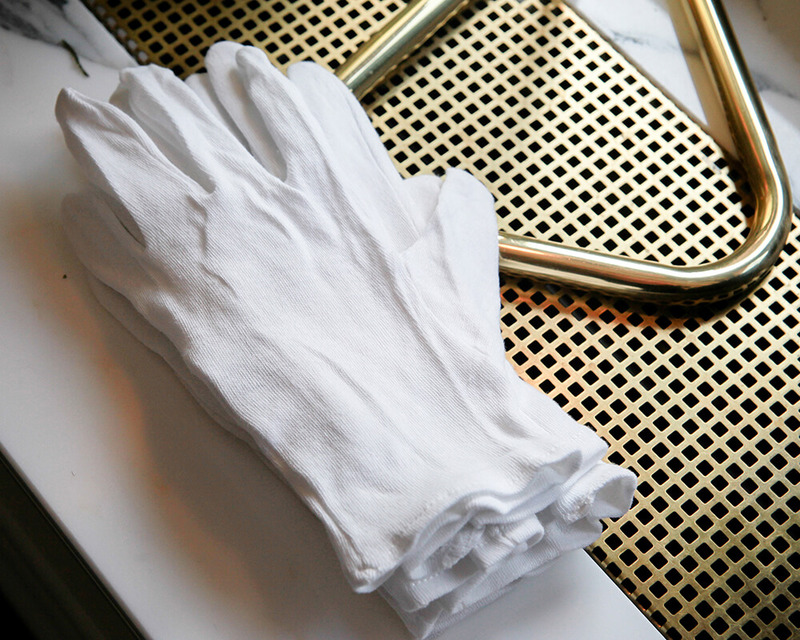 Couleurs de Géraldine ’s 1stdibs storefront is live at 1stdibs.com. 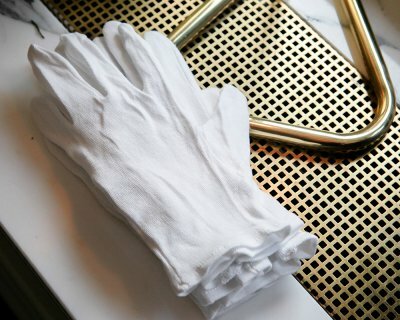 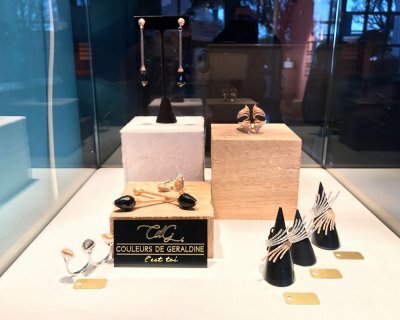 CdG’s offering on 1stdibs includes a range of luxurious pieces in 18 karat gold selected from the classic Primo Amore, In Vogue, Wings, Hidden Treasures, Simply Chic and NiNi collections. 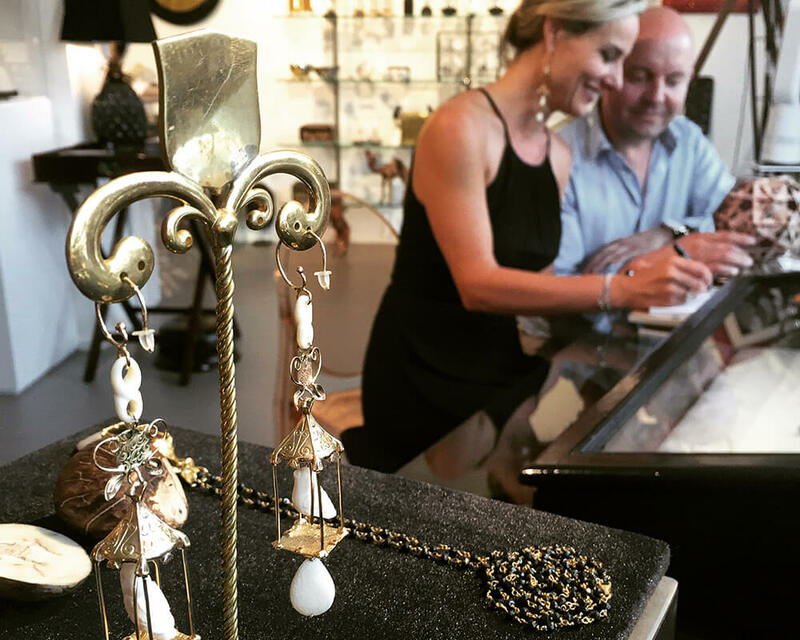 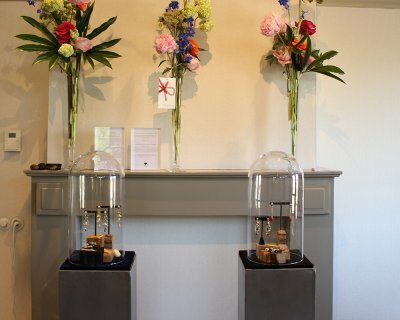 ‘A night at the Moco’ is a unique opportunity to visit the Moco museum after hours, purchase on-of-a-kind pieces of art, fashion, jewelry and design, while expanding your business / social network and doing good as well. 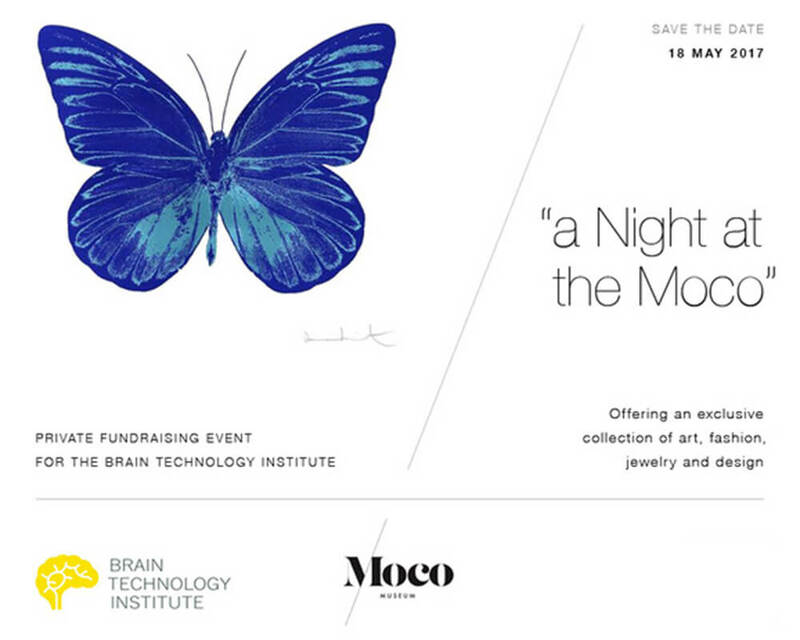 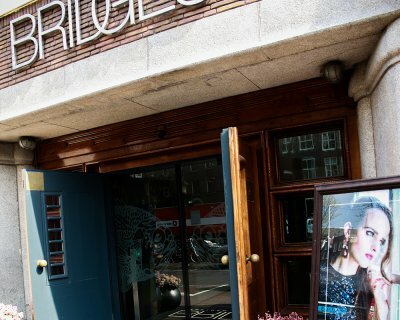 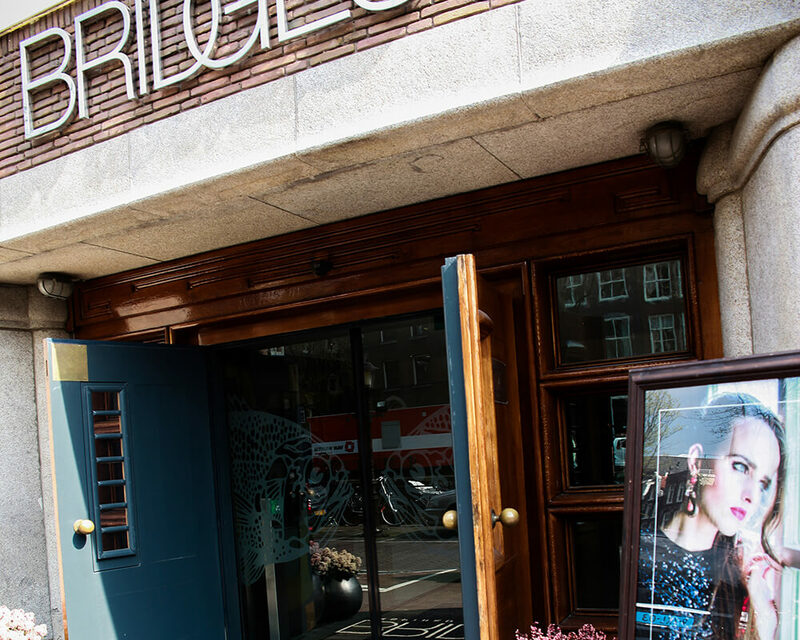 Top items will be auctioned by international auction house Bonhams and a large portion of the proceeds thereof will go to the Brain Technology Institute. 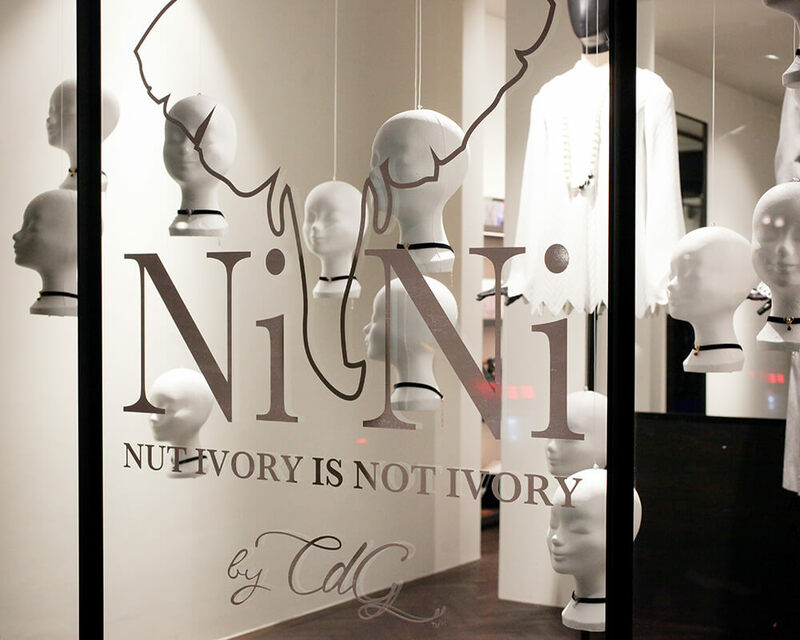 Created to help protect elephants and to promote Nuvory™ as the alternative to animal ivory, these new earrings, bracelets and chokers feature carved Nuvory™ and an iconic elephant head with sparkling diamond eyes. A Dutch jewelry brand known for classic and contemporary works of wearable art, Couleurs de Géraldine will make its inaugural appearance at the Jardins des Tuileries salon from March 2nd – 5th, 2017. 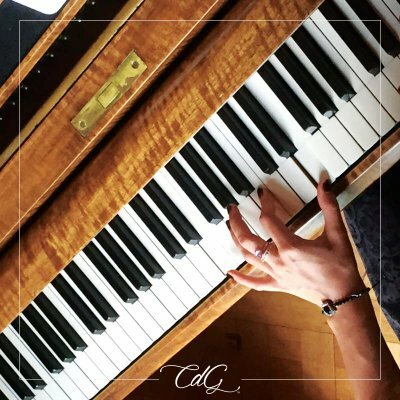 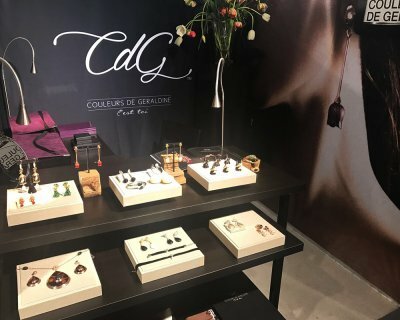 At Couleurs de Géraldine, we believe that jewelry is not just a beautiful object, but rather a precious emotion captured in unique designs and ne materials. 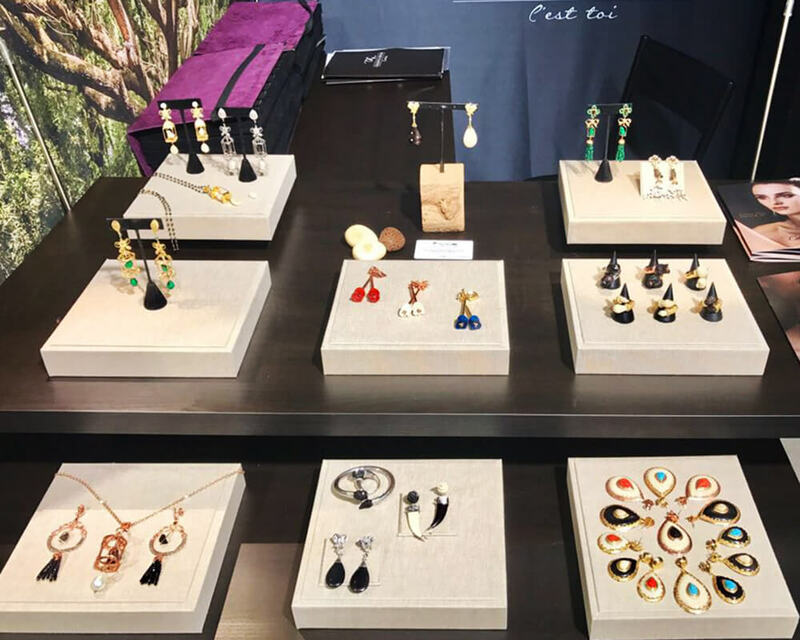 To transform these special feelings into reality, founder and designer Géraldine van Amerom channels her passion into designs which are then hand made by master artists mixing ancient traditions, Italian craftsmanship and the latest technology. 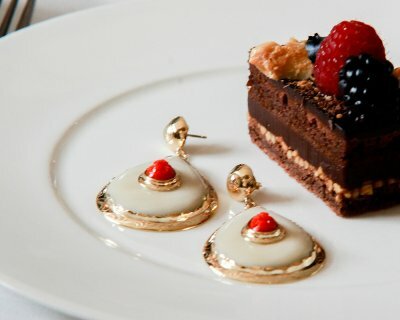 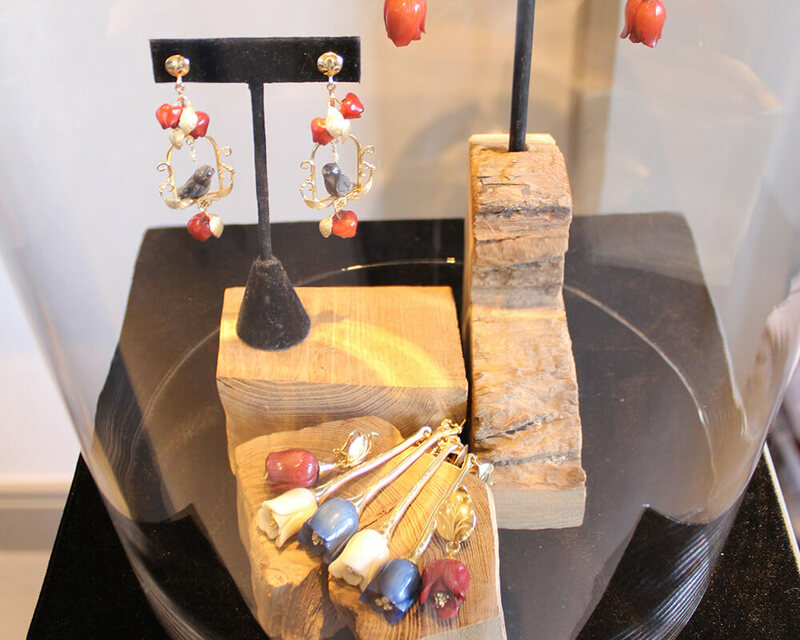 The result is ne jewelry that is both a style statement and a work of art. 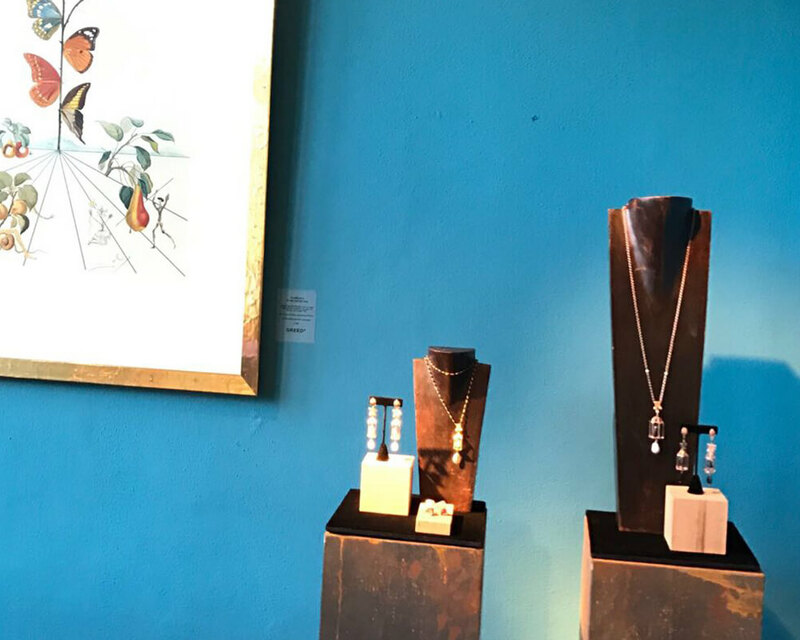 This luxury shopping event will feature a collection of my favorite pieces for the holidays, along with handcrafted cashmere décor by Isabelle Caijfinger, Tertius’ top gift ideas and and MK Jewelry with jewelry from Pomellato, Dodo, Bron, Nanis and Pippo Perez. 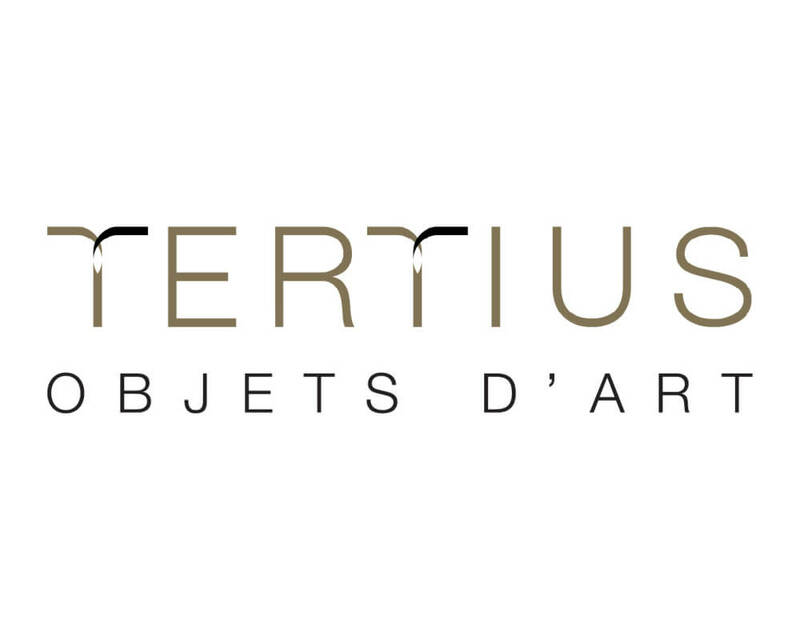 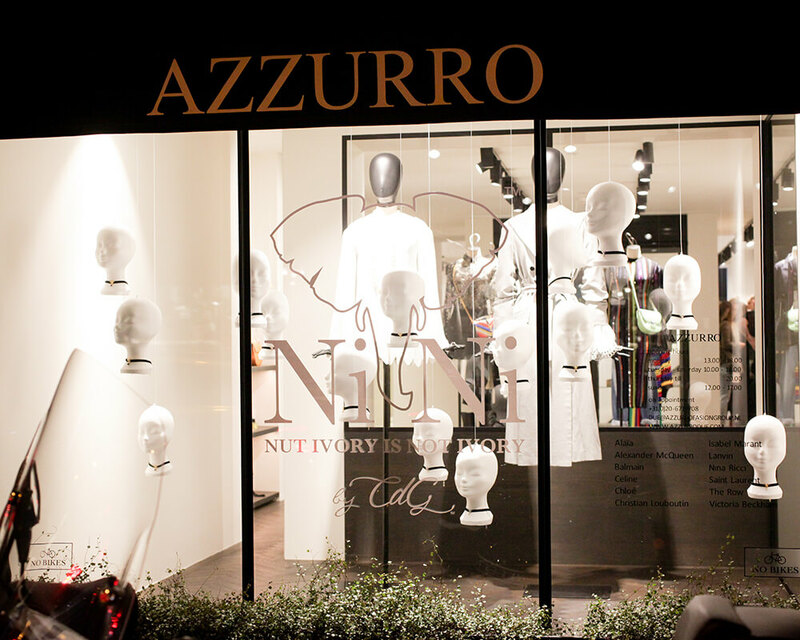 Exclusive exposition for jewelry, fine arts and luxury brands. 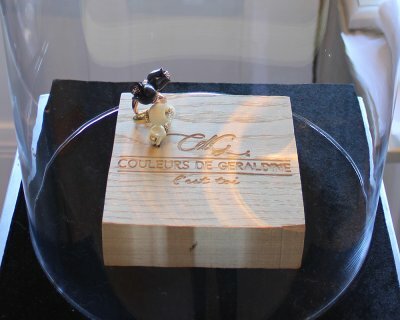 Couleurs de Géraldine to launch anti-ivory campaign. 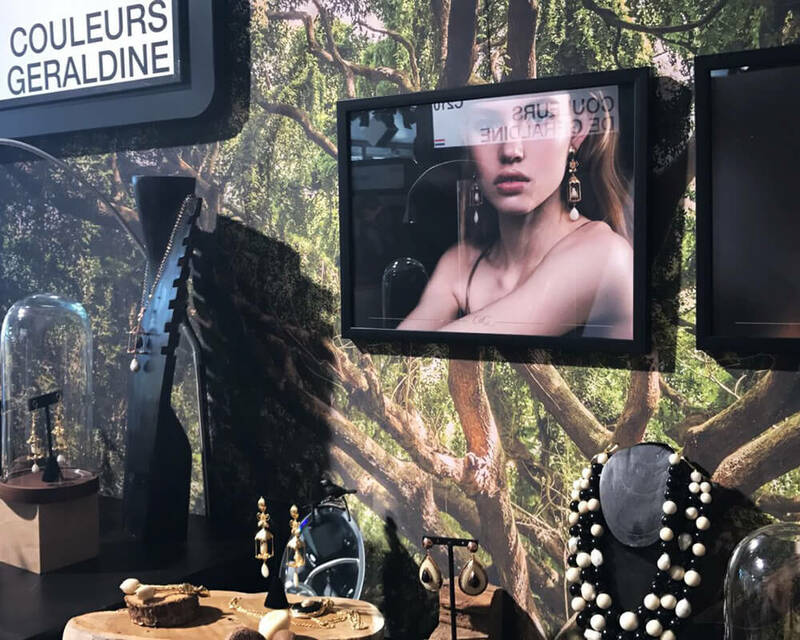 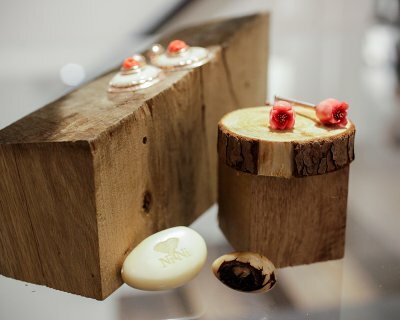 Here’s a sneak preview of ‘NiNi – Nut Ivory is Not Ivory’ … and an invitation to join CdG as we work to eliminate animal ivory in jewelry, fine arts and luxury brands. 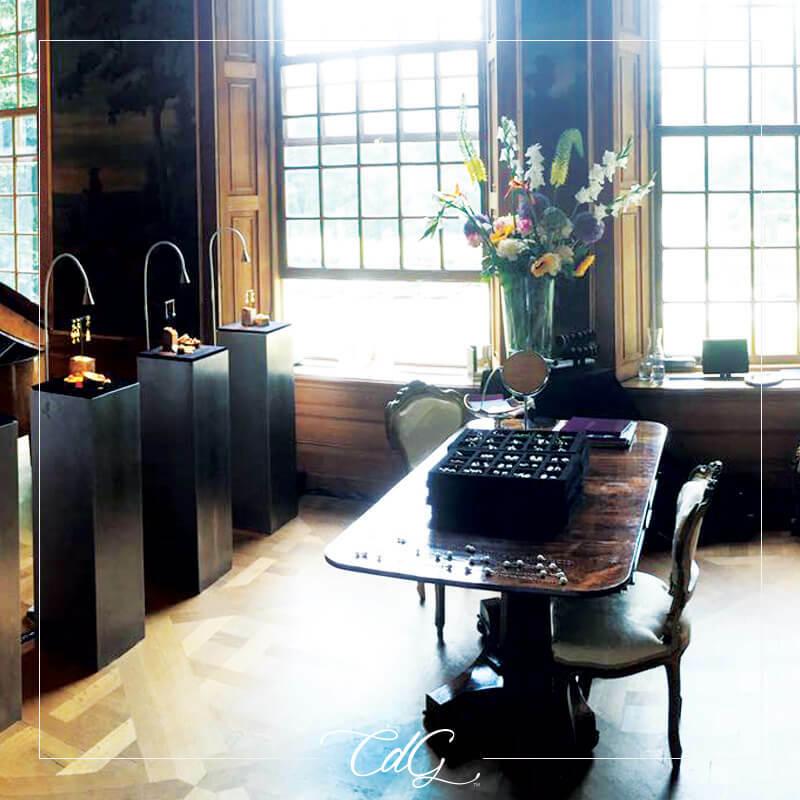 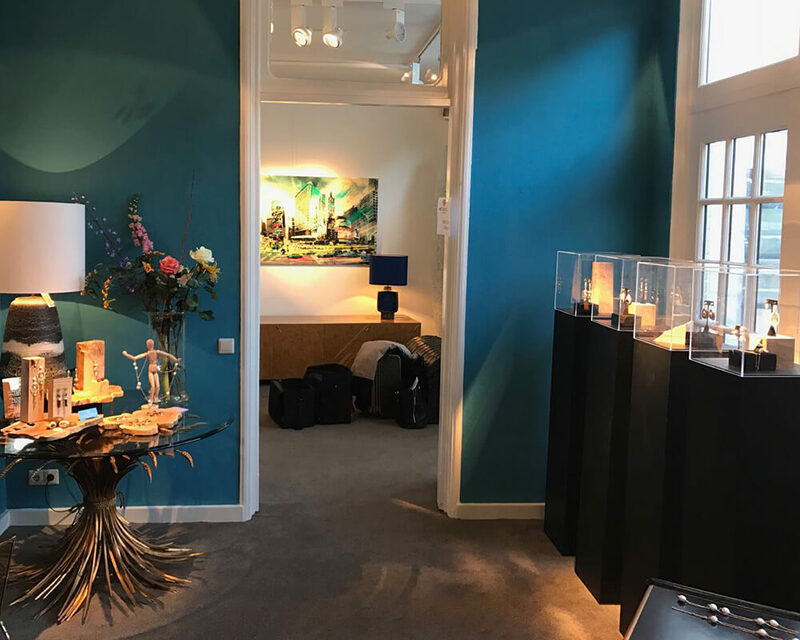 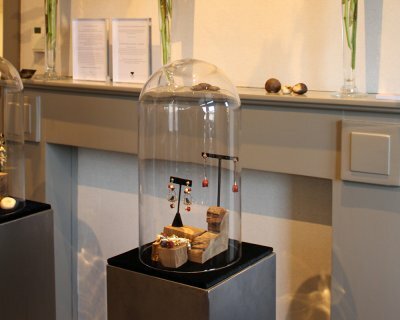 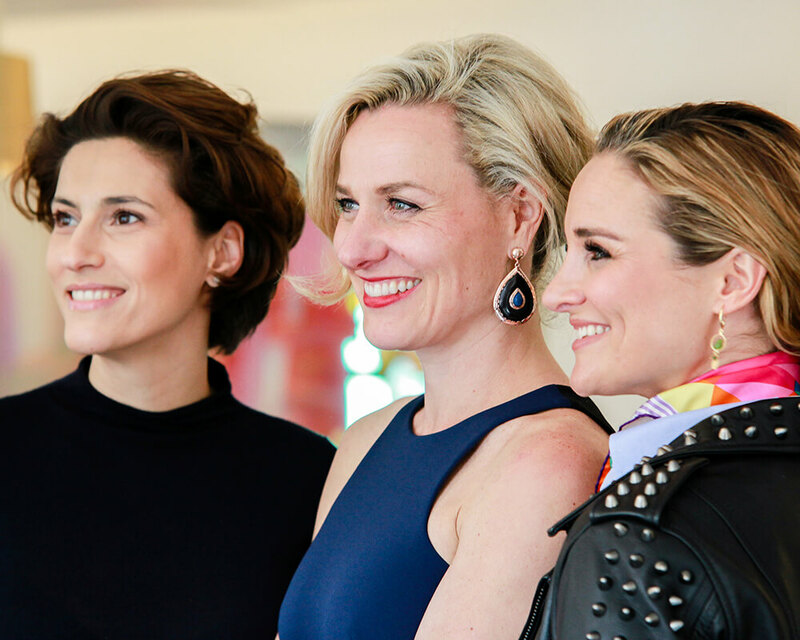 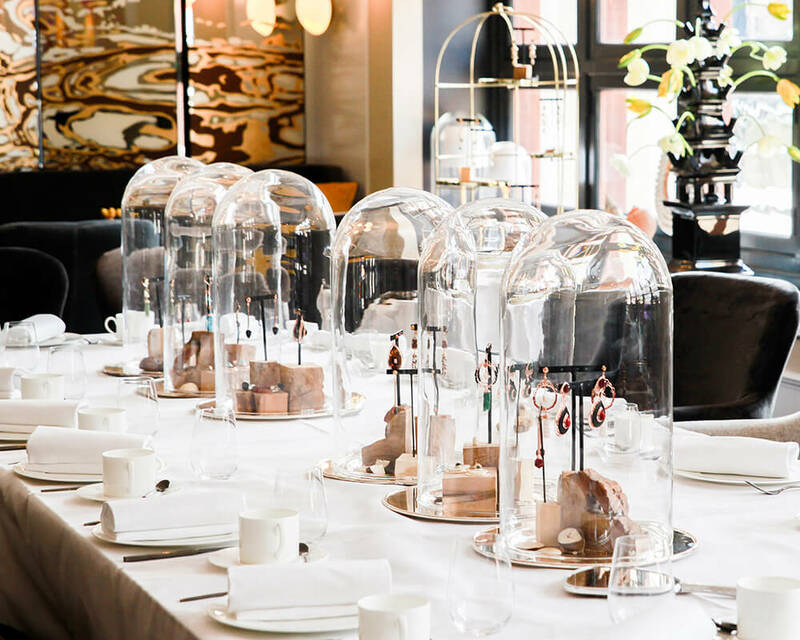 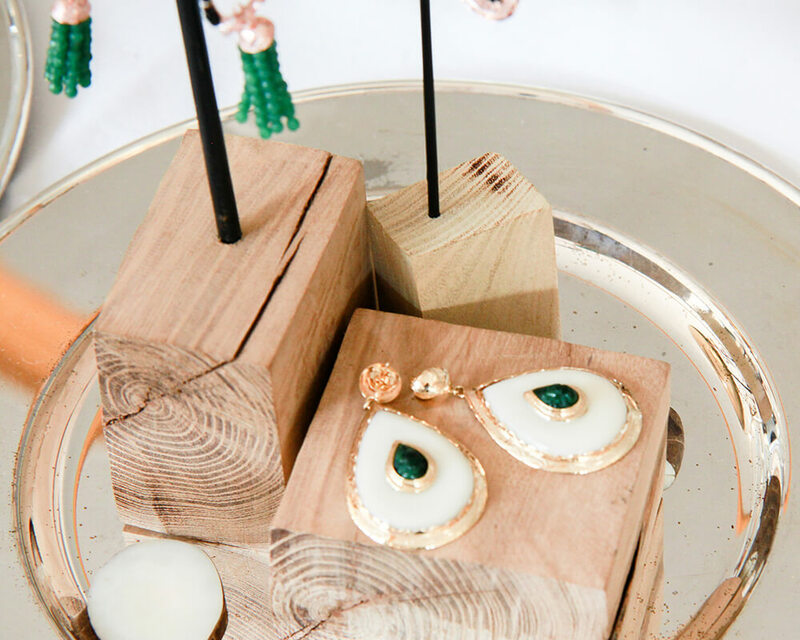 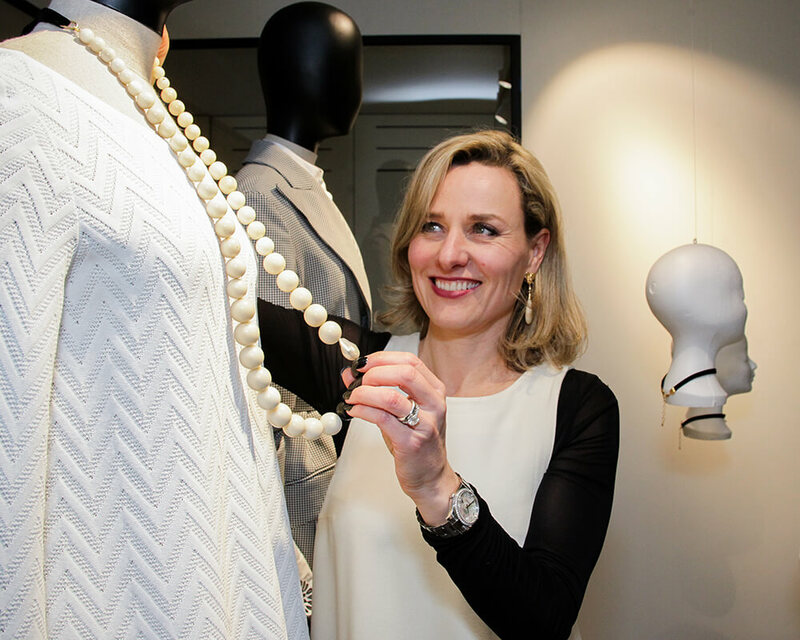 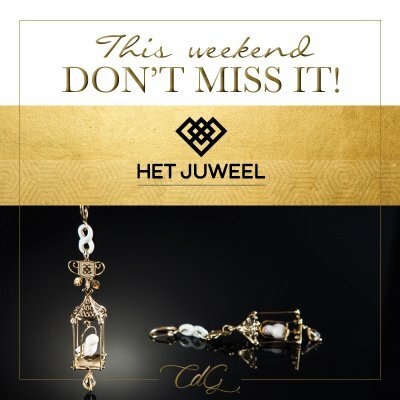 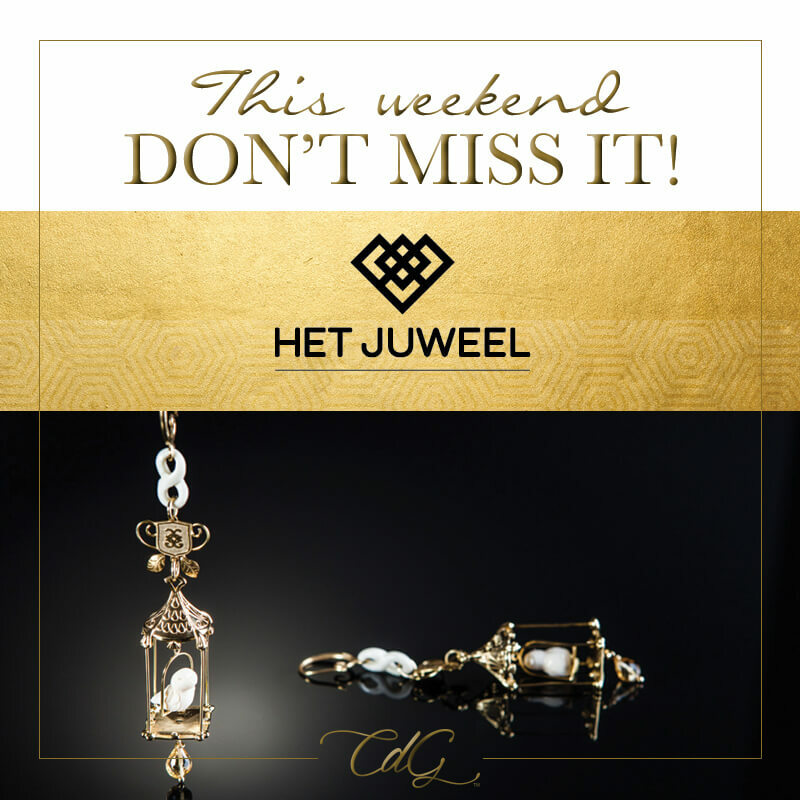 Meet jewelry designer Geraldine van Amerom and enjoy an avant-premiere of the latest collection from Couleurs de Geraldine – her up-and-coming jewelry brand. Meet Dutch jewelry designer Géraldine van Amerom and enjoy an avant-premiere of the latest collection from Couleurs de Géraldine – her recently launched jewelry brand. 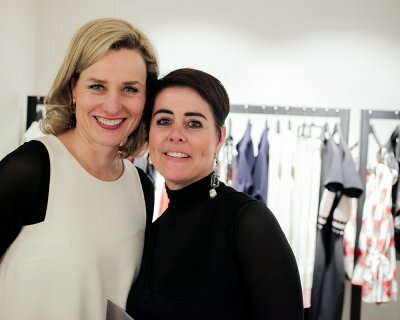 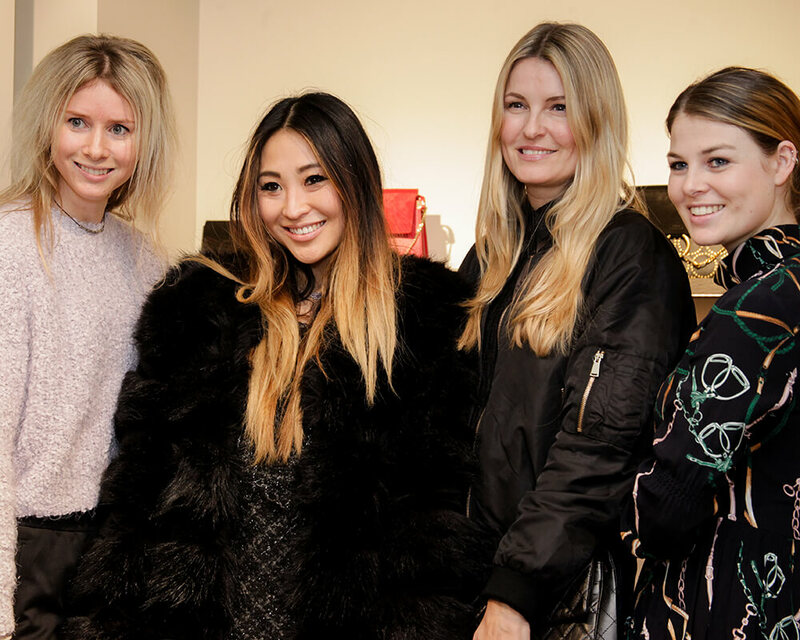 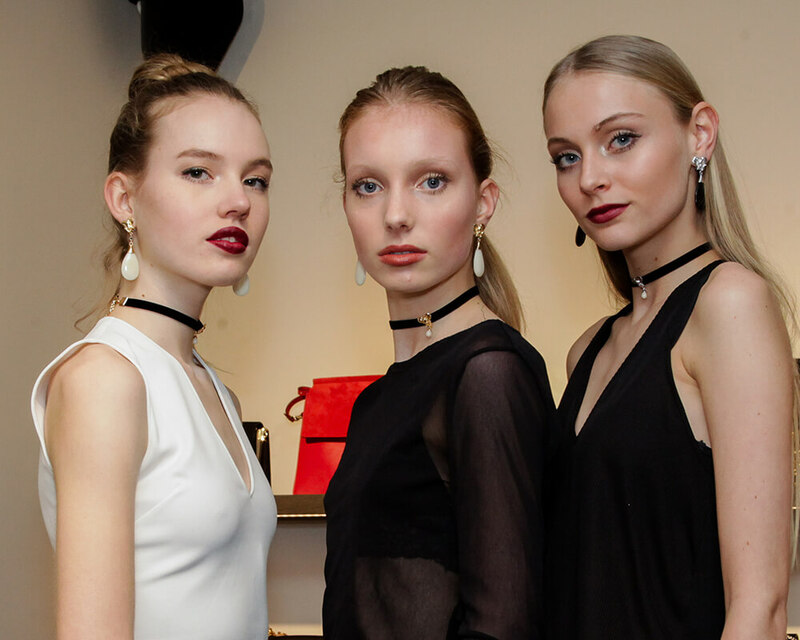 Celebrating the Fall/Winter 2016-2017 collection of Dutch jewelry brand Couleurs de Géraldine. A new collection in which designer Géraldine van Amerom pays homage to her family. Inspired by birds and brought to life using the most precious materials such as: NuVory TM, diamonds and rose, white and yellow gold. 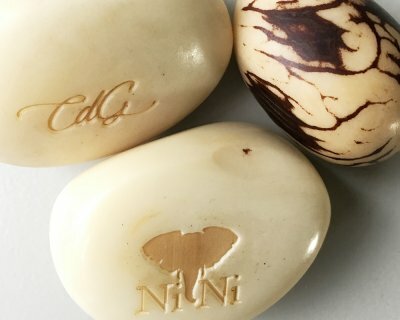 Géraldine has designed two special pieces to support the NiNi campaign – and CdG has pledged 100% of profits on sales of these NiNi bracelets and chokers thru Earth Day – April 23, 2017 – to groups working to protect elephants and their habitats.